Derin had a good first week at the Mediterranean Equestrian Tour in Oliva Nova, Spain. Je Suis van de Bien concluded the week with a 9th place in the CSI2* Grand Prix after jumping a double clear round, and was also clear in Thursday's 1.40m class. Harry K was placed 11th in Saturday's Longines Ranking class after a clear first round, and was clear in Friday's 1.40m. Koblenz vd Middelstede also did very well, and was 3rd in Saturday's 1.40m Silver Tour Grand Prix. Stakki jumped three out of three rounds clear. 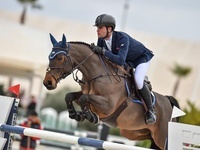 In the young horse classes, Scenorrado vd Hunters Z finished 6th in Wednesday's 6-year-old class after a double clear round while Hunter was clear in the first round of Thursday's 7-year-old class. 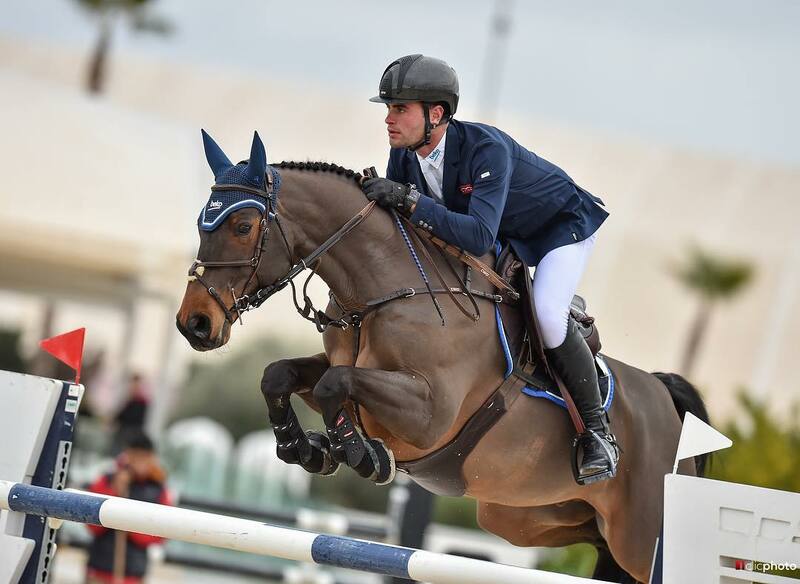 The Mediterranean Equestrian Tour continues this week with CSI3* competitions.